The order lasts for three months and means that it is a criminal offence for anyone to enter the property, unless authorised by the police, during that period. Hampshire Constabulary applied for the order to address concerns around drug use and anti-social behaviour, following a number of complaints from the local community. PC Dan McGarrigle from the Force Anti-Social Behaviour Team said: “I hope this closure reassures the local community that we will not tolerate anti-social behaviour and drug-related activity in our communities and we will do everything within our power to stop it. “It was clear that criminal activities at the address had a negative impact on the quality of life of other residents. 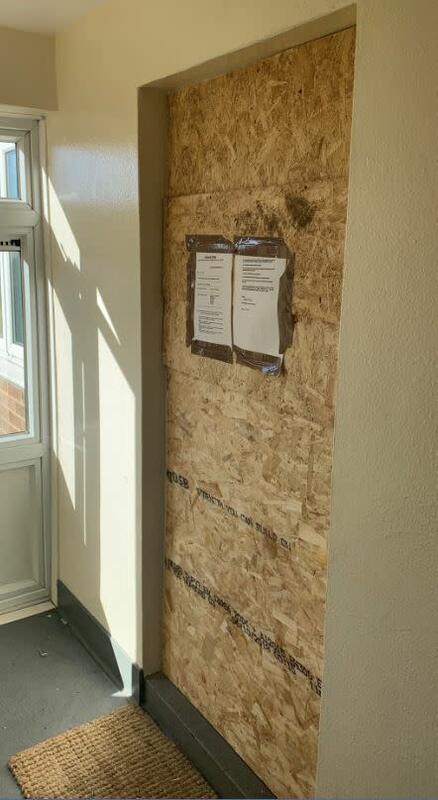 “The closure order would not have been possible without the help and co-operation of our partners at Portsmouth City Council’s housing department and the local community, so I would like to thank them for their help and support.